Since 1979, we've worked to serve our private brand clients with high-quality products, fair prices and excellent support. Whether it's national food service distributer or the grocery store around the corner, they're counting on us to help grow their business. 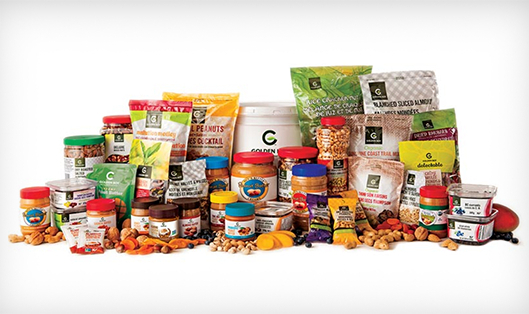 We have a healthy catalog that includes organic and conventional peanut and other nut butters, baking nuts, trail mixes, raisins and other dried fruits. Learn how we're striving to move our business forward every single day.